Going to holiday parties, traveling with friends, and visiting family is what the holiday season’s all about! Maybe you’re road-tripping to a beach somewhere near by with a few close friends before the crazy rush of last-minute present buying; or you’re taking your family to some snowy mountains on the other side of the country for their first time skiing. Possibly you’re lucky enough to get off work long enough to take a quick trip to visit your grandparents… either way we want to reward your for those selfies you’re already taking! Not traveling anywhere this year? That’s totally cool too! We still want to see your hair. Find holiday inspiration anywhere! That amazing Georgia sunset on your back porch, perfect. The tree you spent 3 hours decorating with your kids, awesome. Just get to snapping & be original! We’re giving away $100 in products and services to three, yes you read that right, THREE lucky winners. So, wheres your hair going? The rules are simple. Snap a selfie at your holiday destination! Include as many people as you want, but make sure we can see that gorgeous head of hair. How will we choose a winner, you ask? Great question! We’ll be considering destination & photo background, originality, and hairstyle when picking our winners. You can find our Official Contest Rules on the next tab. 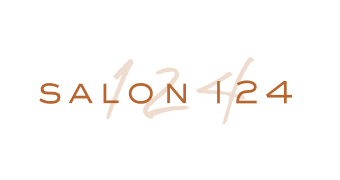 Here’s how to enter: tag us (@the124group, fb.me/salon124 or fb.me/genesissalons) in your picture AND use #EXPLORE124 to submit. Make sure you’ve liked our page/you’re following us to be entered to win. If submitting through Instagram your page must be public so we can see your photo. Whether you win our grand prizes, or not, we will be re-posting your awesome pictures to our social media sites including Facebook & Instagram! Keep checking back from now until 01/04/2016 to see if your selfie made it to the main stage. We’ll announce the winners the first Monday of the New Year so don’t stop snapping! You are welcome to enter the contest as many times as you can, as long as each photo submission is different. Good luck! Need a little inspiration? Head to our Pinterest (http://bit.ly/1PjDBso) to see some example pictures or just browse through the dreamy destinations & hairstyle trends for the New Year. We’ll be pinning all week & we can’t wait to add your pictures! ENTRY: No purchase necessary to enter or win. 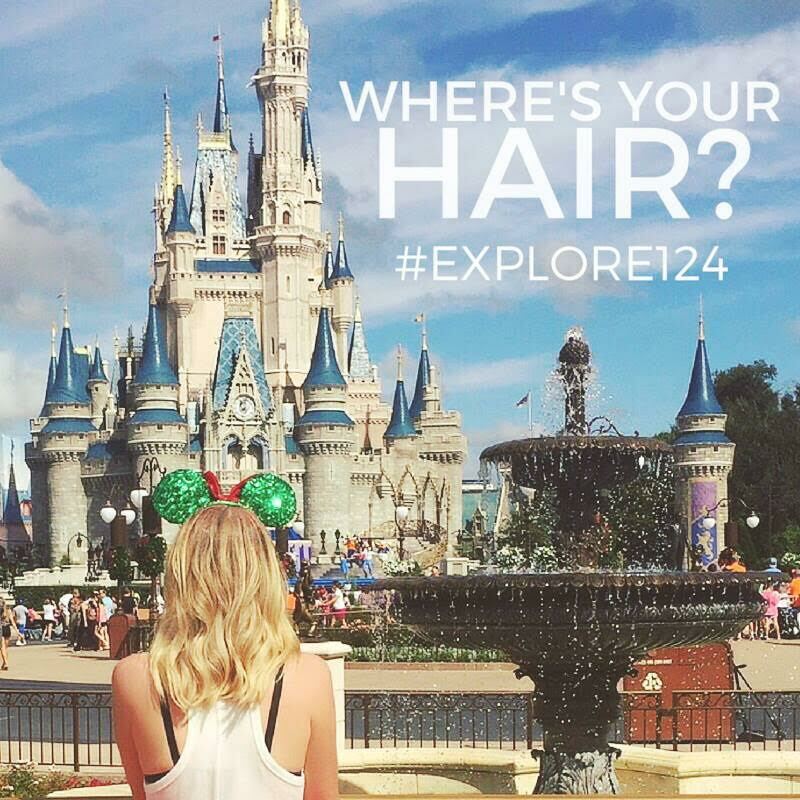 Contestants will enter by submitting photos via Facebook, Instagram, and Twitter by tagging their specific salon or @the124group and using the hashtag #explore124. ELIGIBILITY: This contest is open only to legal U.S. residents, over the age of 17. 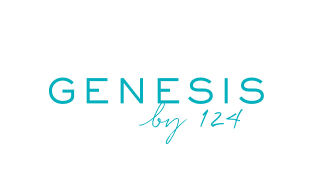 Employees of The 124 Group (along with its contractors, affiliates and subsidiaries) and their families are not eligible. Void where prohibited by law. Contestants residing in those areas where the contest is void may participate in the contest but may not win any prizes. WINNER SELECTION: Employees of The 124 Group will judge the contest. Submissions will be judged on their creativity and originality. All decisions of the judges are final. PRIZES: Winners will receive $100 worth of products and salon services. a. Participants hereby grant The 124 Group a non-exclusive, perpetual, worldwide license to broadcast, publish, store, reproduce, distribute, syndicate, and otherwise use and exhibit the Submission (along with their names, voices, performance and/or likenesses) in all media now known and later come into being for purposes of trade or advertising without further compensation. Particpants represent and warrant that they have full legal right, power and authority to grant The 124 Group the foregoing license and if applicable, have secured all necessary rights from any particpants in, and contributors to, their Submission in order to grant such a license. b. The 124 Group is under no oblication to use any Submission or return the Submissions to participants. USE OF CONTEST INFORMATION: All entries become the property of The 124 Group. The 124 Group reserves the right to use any and all information related to the contest, including submissions provided by the contestants, for editorial, marketing and any other purpose, unless prohibited by law. NOT ENDORSED BY FACEBOOK: By participating in this contest, you acknowledge that this contest is in no way sponsored, endorsed or administered by, or associated with, Facebook and release Facebook from any and all liability arising from or related to this contest. The information you are providing for this contest is being provided to The 124 Group and not to Facebook, and will be used to notify you if you have won, and to imform you about special offeers from The 124 Group and our trusted partners. CONDUCT: All contest participants agree to be bound by these Official Rules. The 124 Group in its sole discretion, reserves the right to disqualify any person it finds to be tampering with the entry process, the operation of its web site or is otherwise in violation of these rules. LIMITATIONS OF LIABILITY: The 124 Group is not responsible for late, lost or misdirected email or for any computer, online, telephone or technical malfunctions that may occur. If for any reason, the contest is not capable of running as planned, including infection by computer virus, bugs, tampering, unauthorized intervention or technical failures of any sort, The 124 Group may cancel, terminate, modify or suspend the contest. Entrants further agree to release The 124 Group from any liability resulting from, or related to participation in the contest.